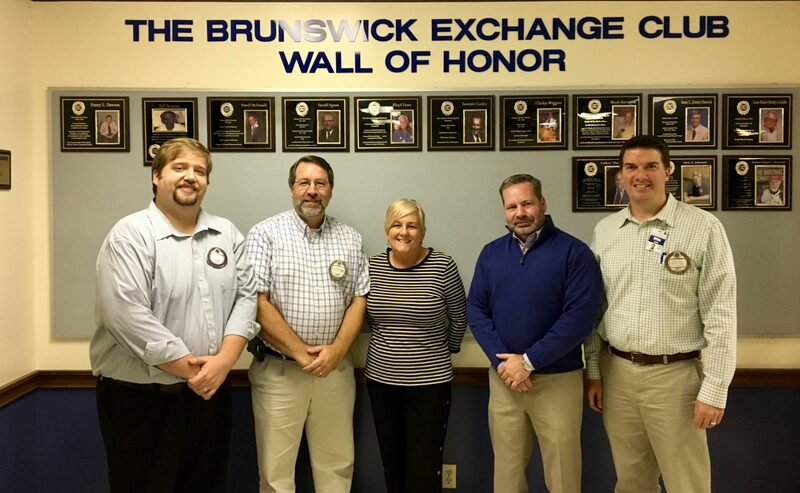 The Exchange Club of Brunswick recently hosted Jayne Huvar, the Director of Castaway Pet Rescue. Jayne told the club about how Castaways helps find dog and cats their furever home. Castaways is a nonprofit organization that needs donations of time and money. To view the animals available or to donate please visit their website http://www.castawayspetrescue.com or give them a call at 912-270—0119.